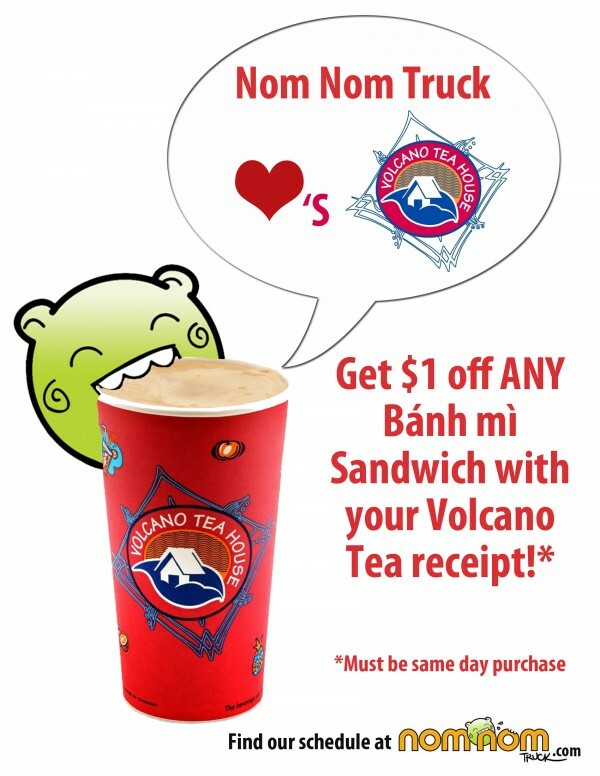 Get $1 any of our Banh Mi with a same day purchase from Volcano Tea! We wanted to give some of you guys who have pictures with the Nomster a big shout out by posting some of the images here! 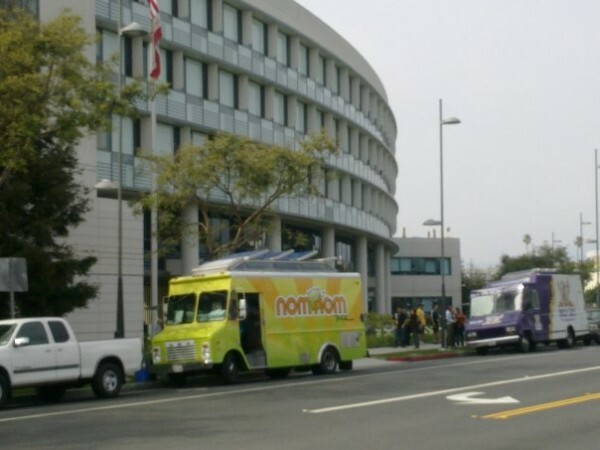 Here we are at 1776 Main in SaMo. From awesome Pablo Valentin via Facebook. We love our collaboration days! Thanks for visiting darleeneisms via Flickr. Thanks for the awesome pictures fans! Hope to see you guys really soon. If any of your other amazing Nomsters has any pictures with the Nominator, wed totally love to see! 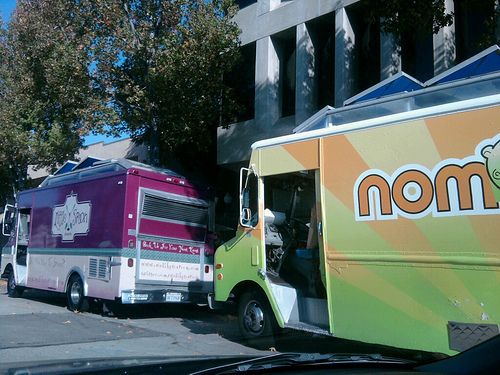 Anyways, well be back on the streets serving up some Nomalicious Banh Mis real soon. Sign up for our mailing list here to find out when well be back in action. 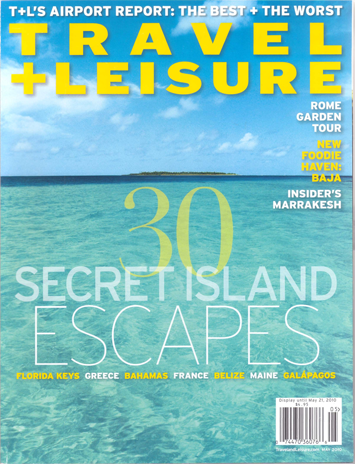 Unfortunately the New Nominator was ready right when we started our vacationbut fear not! 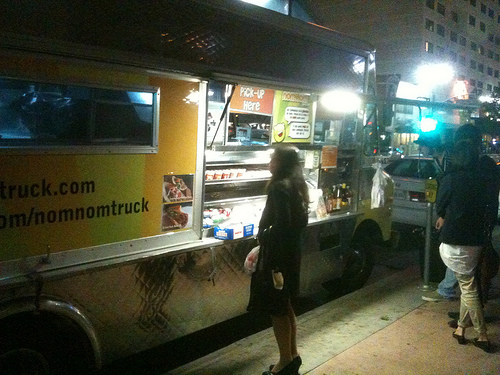 We will be back on the road to serve fresh and delicious banh mi to the streets of Los Angeles again really soon. To find out when we will be back on the road please dont forget to sign up for our mailing list here. Beer and noms @ the LA Beerfest! 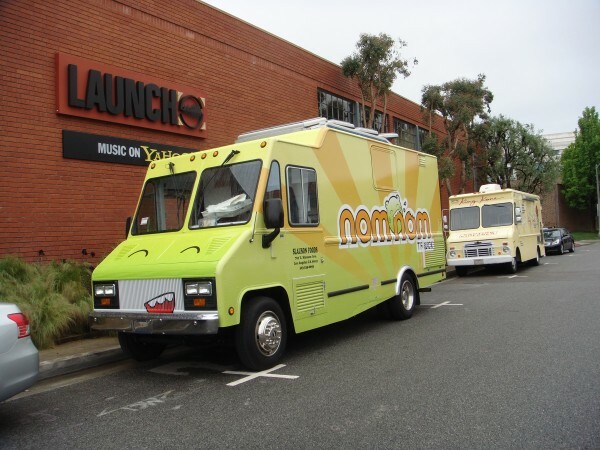 We have exciting news :) The Nomnom truck will be participating in the upcoming LA Beerfest on April 10, 2010. For those 21+ (no beer for the little nomsters), come out to LA Beerfest and enjoy some beer with your noms! Buy your tickets now as these babies sell out ahead of time and they cannot be purchased the day of! 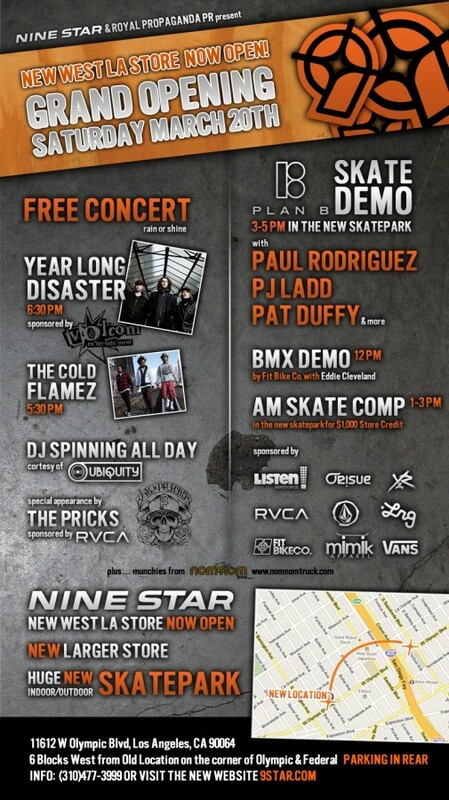 RSVP at our Facebook event HERE. 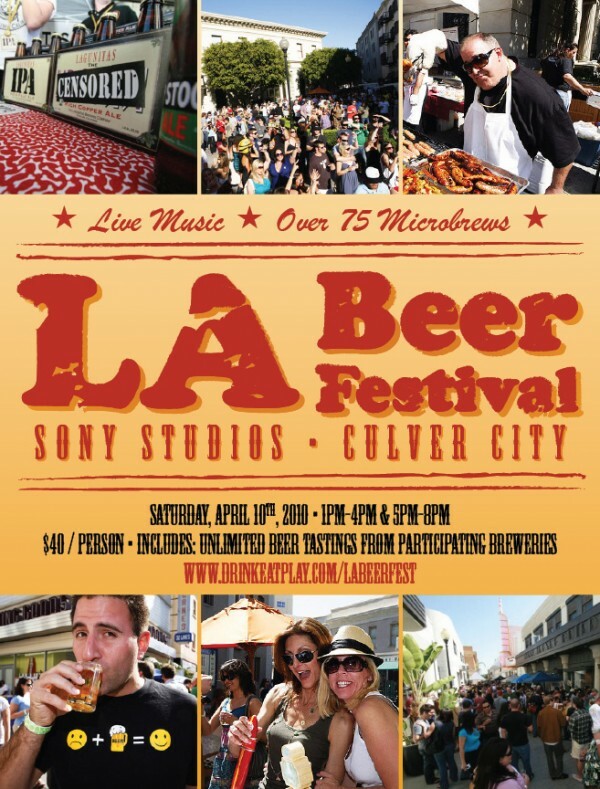 For more information and to purchase tickets, please visit www.drinkeatplay.com/labeerfest! 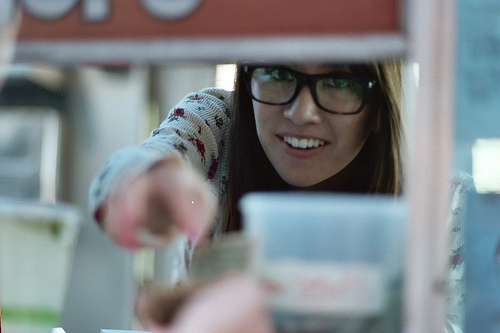 Well pick one lucky person with the funnest, NOMmiest photo to get free Banh mi for one. full. week. 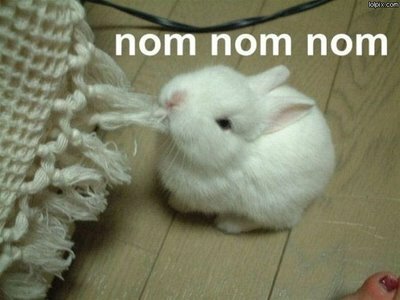 A week full of noms?! HECK YEAH! 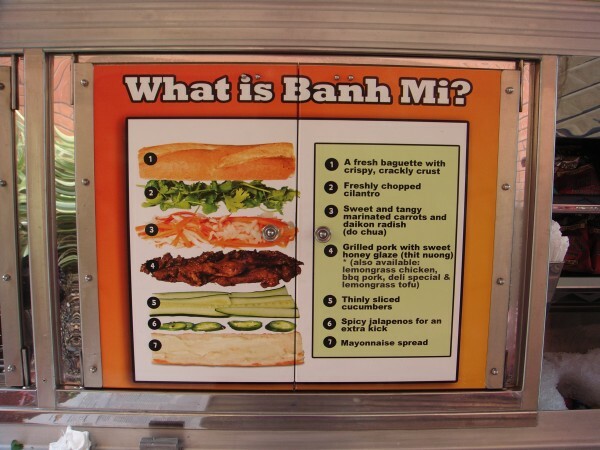 Tag us in your Facebook status and you could win free Banh Mi for a week! 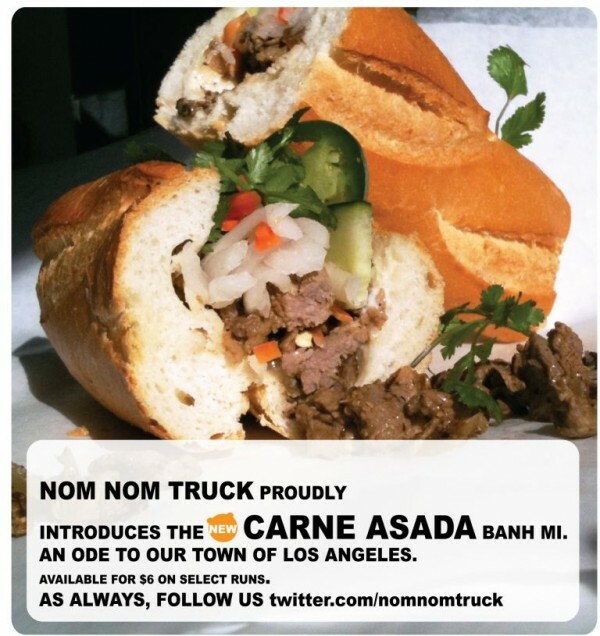 Were givin away FREE Banh Mi to several lucky winners! 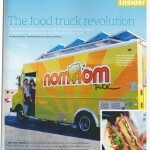 Nom Nom Trucks been making a splash in the media as of late. 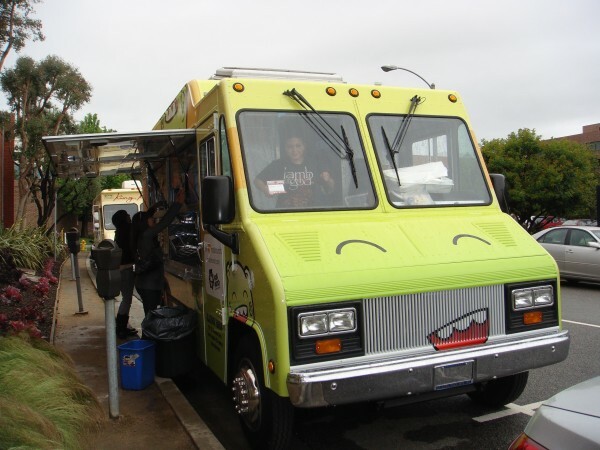 Javier of the Teenage Glutster blog named us as one of his favorite trucks on KCRWs Good Food segment over the weekend. 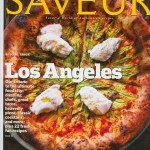 Saveur did a special LA issue in a quest for tasty tacos, favoring our Lemongrass Chicken tacos (I do too). 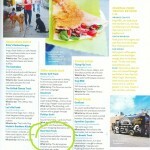 Finally, Sunset dug our banh mi & taco combos as one of their choice trucks. 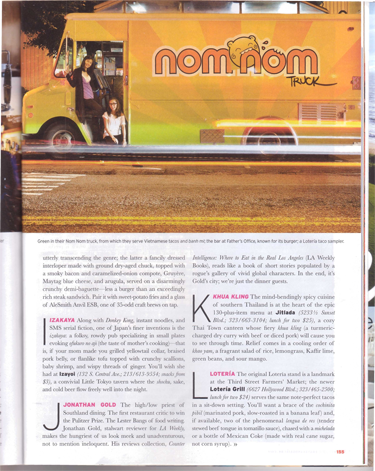 The Nomster truck was also prominently featured in all its bright green glory on a full page spread in Sunset. And what do my eyes spy? Its the girls! Hey Jen & Misa! 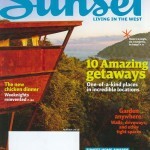 Yes, soak in that limelight. Its been a very good month for the Nomster. 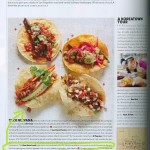 When were not eating banh mi, we get a little excited by the copious amounts of taco trucks/stands in L.A. A staple taco gets a lil Nom Nom makeover. Hope you like it!